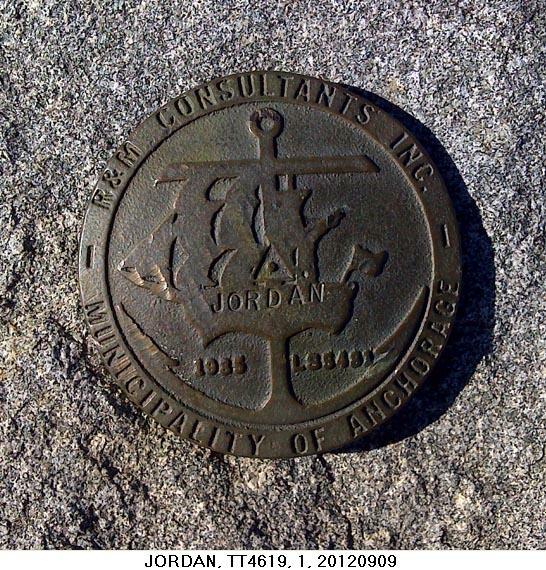 Here's an unusual mark I found near the George Washington Memorial Parkway just outside of D.C. The National Park Service has been doing some invasive plant species removal for several years in the immediate area. In person, this one looks almost like a "toy benchmark", since it is 3 inches in diameter and made of aluminum. We do not know what this might really be, but it is different. Note the line under the date. 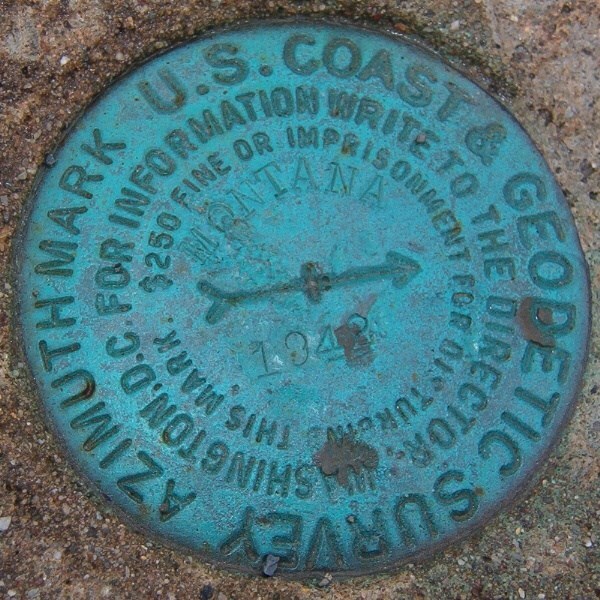 Not that it's any kind of official type marker, but here is a large marker from Bryce Natl Park. 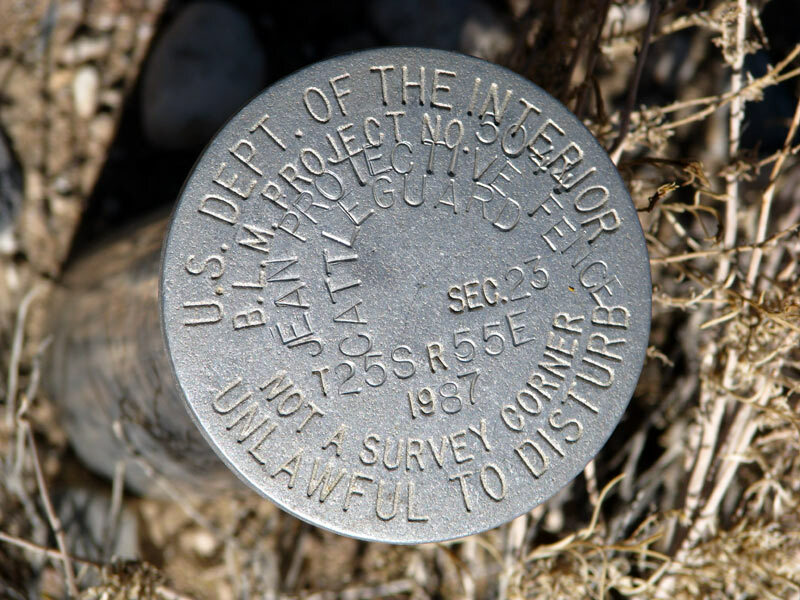 I asked in the visitor center about markers in the park, other than the one at Bryce Point. The lady I asked didn't know of any, then remembered this one had been set at the base of the flagpole outside the center. Here is one that I did not see listed on your Gnomonclature web page. 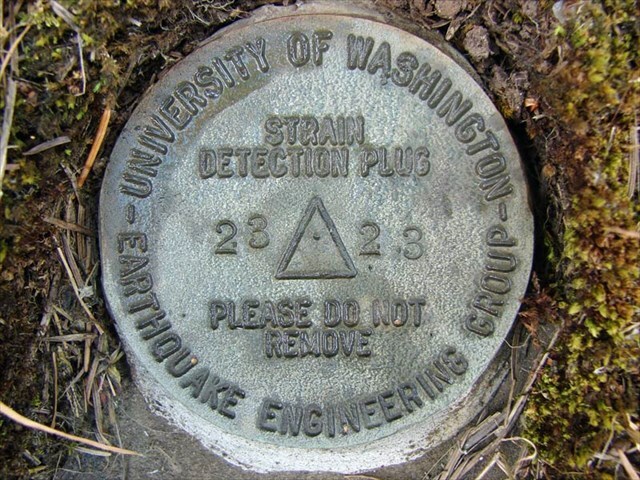 It has a “University of Washington – Earthquake Engineering Group” logo. Wow - this thread is almost 5 years old! That disk is really interesting! 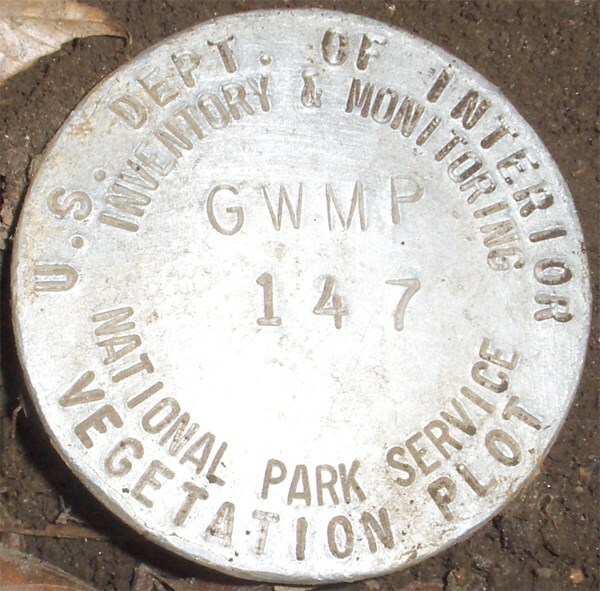 It looks like some kind of cover for some gadget, but there it is in the NGS database, so it's a geodetic disk. Anyway, the Gnomonclature website belongs to BuckBrooke, not me. He gives his email at the bottom of the introductory paragraphs on that page so that he can be sent new disk type information. 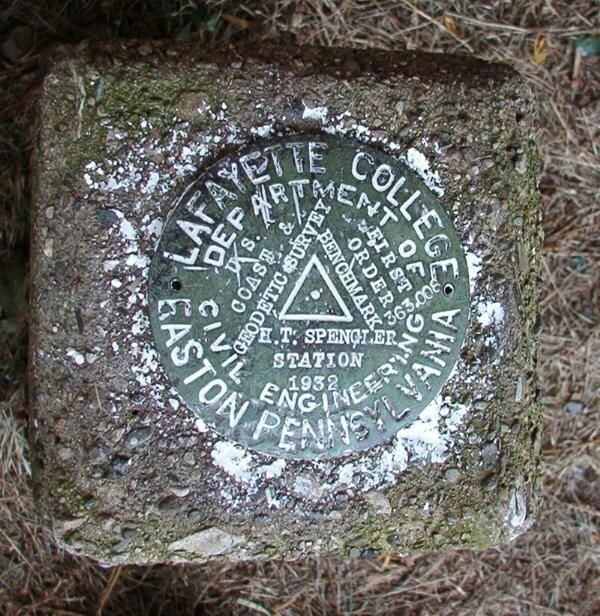 Looks like I never posted Lafayette College, Easton, Pa..
is on the disk link Gnomonclature and is interesting because the DATASHEET shows the entire history. I would like to see that for all RESET's. I found this older style Corp of Engineers Disk yesterday, haven't seen one before. 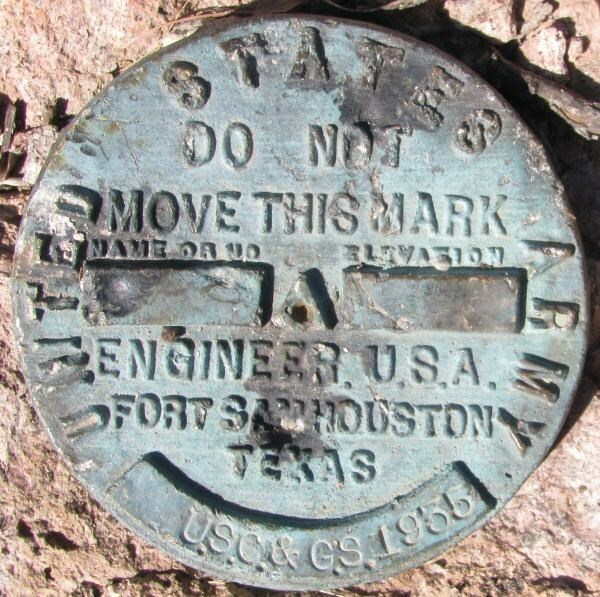 A bit different style than the one shown on the Gnomonclature site, this one has separate spaces for stamping name and elevation, as well as the "Fort Sam Houston Texas". Looks like the C&GS crew may have run out of tri station disks and borrowed a few, both reference mark disks and the azimuth mark are standard C&GS. MMMMMMMMMMMMMMM, Montana in Arizona--Go Figure!!! Ok, so now that you made me look, there are also Montana disks in CA, KS, and 2 in AK besides AZ, NJ, and, of course, MT. Here's 1 that doesn't have a designation that we could see, but the description on the rim sure got our attention. Don't know who is co-operating, but they at least say they are co-operating with them. 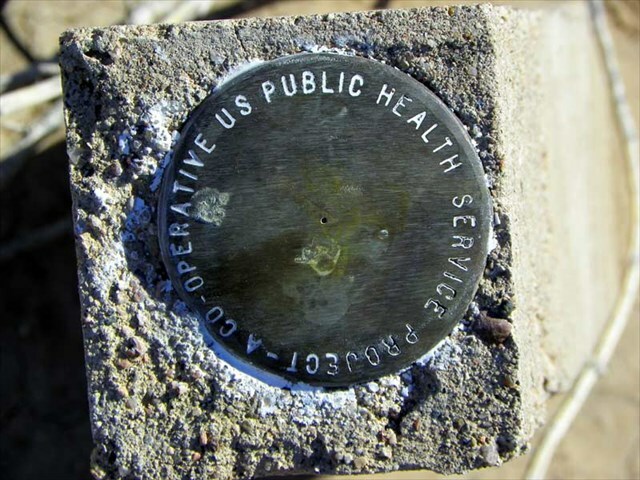 http://img.geocaching.com/benchmark/lg/42d...2f615976cba.jpg[/img]Don't know who is co-operating, but they at least say they are co-operating with them. John - you didn't happen to get a strange virus outbreak shortly after snapping this picture, did you? No, but I was willing to share my cold virus that I had with me at the time I was there! Here's one on the Gnomonclature list for R + M Conultants that needed a photo. Just curious - I seem to remember that there was a page somewhere where all of this info was being collected in one place - can't find an active link anymore. Anyone remember? Back in 2005, BuckBrooke (Buckner Creel) created a page and gave a link (about 3/4 down on page 1 of this thread). It was on a university web site where he was a grad student. After this many years, I'm not surprised if he's moved on and the university cleaned out his account. That username has not logged into this site in the last 2.5 years. That's right - I remember Buckner Creel - I'll send a message thru GC ..y'never know - the info could still be out there somewhere! Thanks!